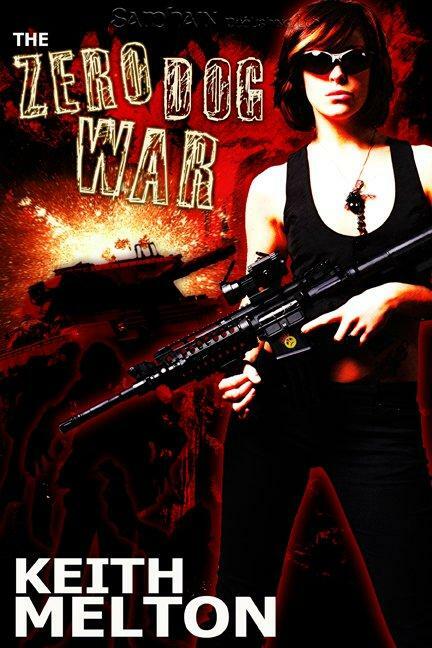 …including a print copy of Blood Vice AND an eBook copy of The Zero Dog War. Also, tons of signed books by other great authors, other swag, and a chance to win the grand prize–an iPad. Even a jaded and weary soul such as myself must admit that’s pretty awesome! This contest was put on by the Moira Rogers team and Vivian Arend. These ladies not only work hard, but put on some of the best contests I’ve ever seen (outside of Vegas, where they give away luxury cars and so on, but your odds of winning are exponentially better with their contests–so take that Sin City!). Okay the auction went live! Here’s what’s available–and people, this is a HUGE bundle. 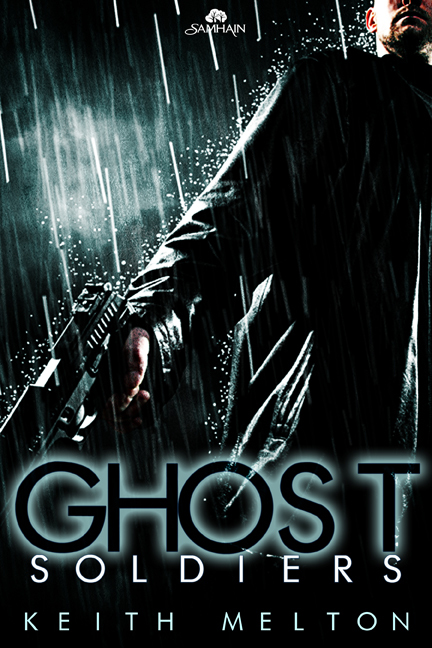 The ARC of Ghost Soldiers (Nightfall Syndicate 2) is available, as well as a copy of Blood Vice (Nightfall Syndicate 1) and The Zero Dog War. BUT WAIT! THERE’S TONS MORE! 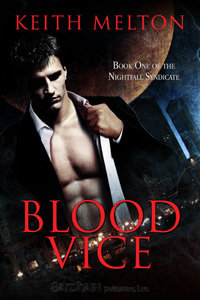 One of the books I uploaded is an advanced reader copy of Ghost Soldiers (the sequel to Blood Vice) which officially releases July 12th 2011–but you have a chance to score it early. Also included will be Blood Vice, and The Zero Dog War. And you can win a Nook PLUS a ton of Moira Rogers, Vivian Arend books, and books by other great authors.